The mod you are trying to view has ceased development and consequently been archived. If you are a member of this mod, can demonstrate that it is being actively developed and will be able to keep this profile up to date with the latest news, images, videos and downloads, please contact us with all details and we will consider its re-activation. Coming home from vacation in Alaska, Dominik Louden finds Raccoon City in the midst of destruction. Zombies, psychos, unknown military, and other threats...the city is falling. Dominik must fight his way through locations such as the RPD and Sewers to escape as the United States Government ordered military to have seal off the city. Will he aid those that are in danger or continue lone wolf as he escapes this nightmare, only you the player can decide this. 7 chapters of classic survival horror and challenging puzzles expanding on over 20 maps of both large and small. 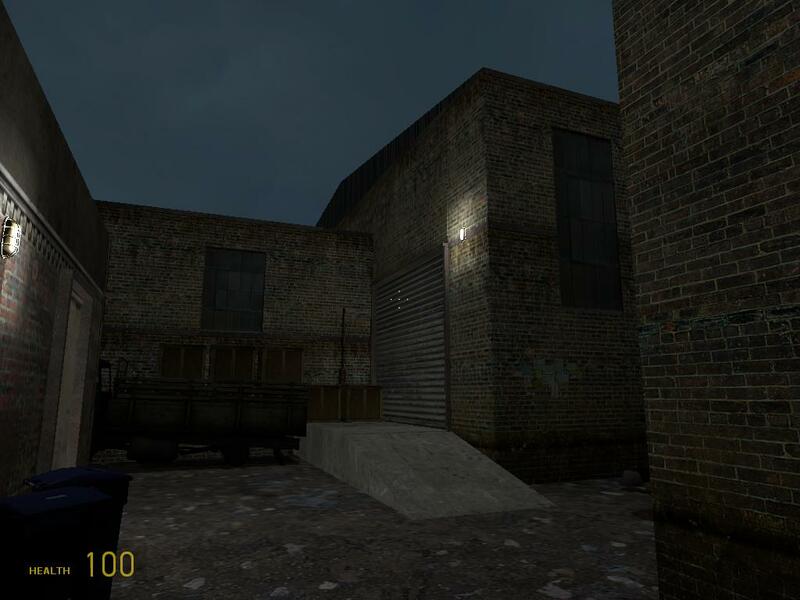 The mod isn't canon but will contain locations from the RE universe.